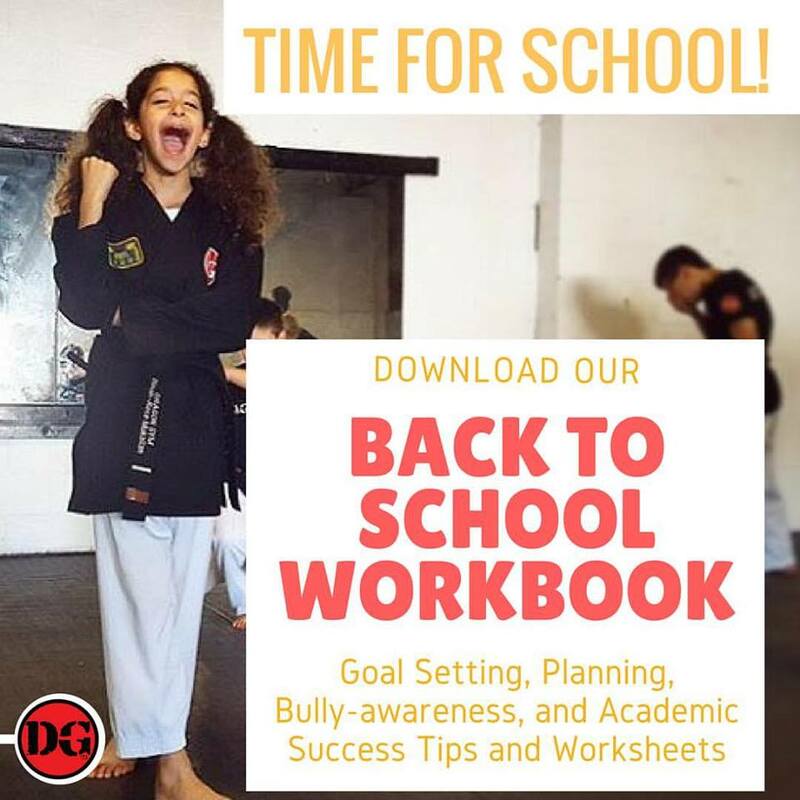 The back to school season can be an intimidating and stressful time for both kids and their parents. Typically children are both out of a "normal" schedule and daily routine as well as out of "learning mode". 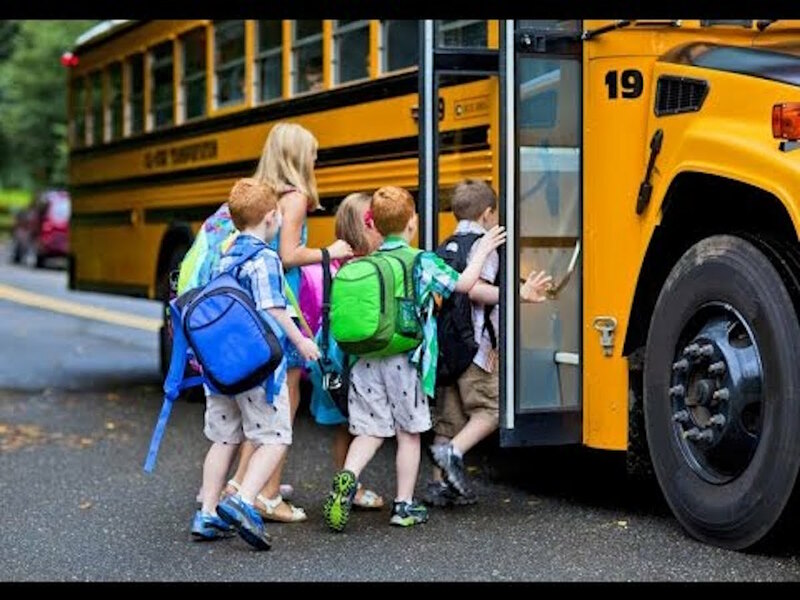 On top of that, parents now have the stress and worry of getting them back into that school year routine in addition to managing all of the extra-curricular activities that start back up when school does: sports, music, drama club etc. We know that kids can thrive with a busy schedule, but they also need something consistent to keep them grounded, steady and confident in their abilities to succeed. Personally, I think a year round martial arts program is the ideal solution (but I maybe I'm biased 😊). Such a program would keep them physically active, socially active with both peers and adults, on a regular schedule and in learning mode all summer. Set your kids' sleep schedules back to "School Time" two weeks before the first day. Create a family calendar that tracks everyone's travel, activities and commitments. Refresh your rules about screen (all screens, not just TVs) time for the school year. What's allowed and when? Arrange playdates with two or three of your kids' friends to rebuild existing social ties. Model good behavior by doing your own work/projects while your kids do homework and demonstrating your own commitment to a regular routine: wake up, bed time and health. Prepare for the morning before your go to bed: breakfast table, school bags and gym bags, packed lunches and set out the next day's clothes.